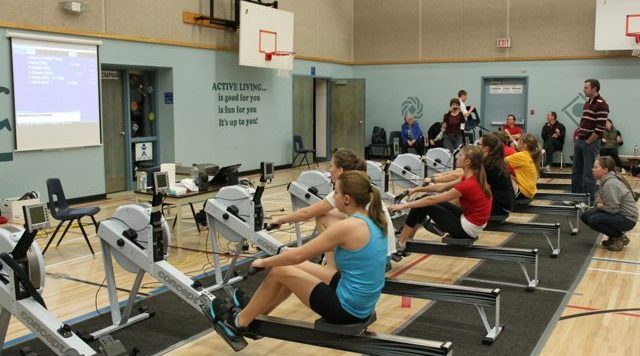 Since 2006, the Alberta Rowing Association (ARA) has provided athlete assistance for qualifying athletes attending the Royal Canadian Henley Regatta. The 2014 version of the Royal Canadian Henley Regatta will mark the 9th consecutive year the ARA has allocated funds toward this program, demonstrating commitment toward the development of athletes in club programs throughout Alberta…. The World Anti-Doping Agency (WADA) has released the 2014 Prohibited List. The new List came into effect January 1, 2014. More info Probhited List In addition to the print and PDF formats, the List and its related documents is now available for mobile devices and as an iPhone/iPad application.